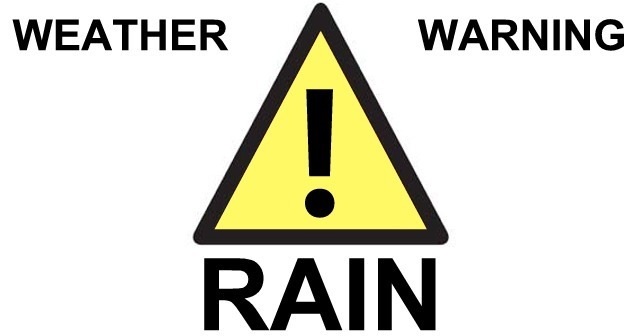 Yellow weather warnings of rain and wind are in place for South West England including Somerset this week. Heavy rain is expected to affect South Wales and Southwest England early on Wednesday. “Persistent, and at times heavy rain will develop over parts of South Wales and Southwest England into the early hours of Wednesday, easing later on Wednesday morning. During this period 15-25 mm of rain is expected widely with totals of 40-60 mm over some hills exposed to the strong southerly winds. The warning, affecting Cornwall, Devon, Dorset, Plymouth, Somerset and Torbay, is valid from 00:15 to 12:00 on Wednesday 7 November. A spell of heavy rain and strong winds is expected on Friday. “A band of heavy rain is expected to move east during Friday with widely 15-25 mm of rain falling and perhaps 40-60 mm over higher ground. This will be in addition to other spells of heavy rain earlier in the week affecting a similar area. 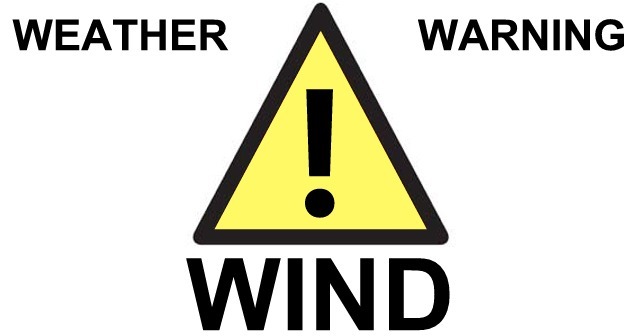 The warning, affecting Bournemouth, Cornwall, Devon, Dorset, Isles of Scilly, North Somerset, Plymouth, Poole, Somerset and Torbay, is valid from 09:00 to 21:00 on Friday 9 November.